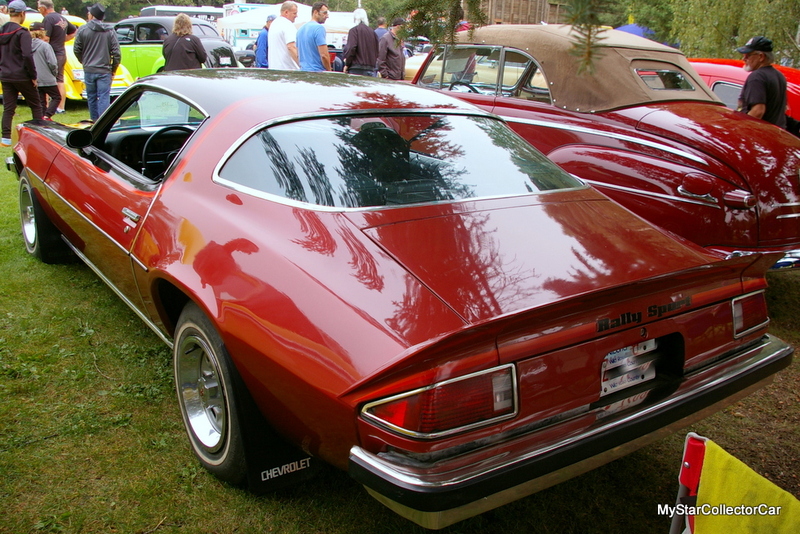 John Smith was born long after his 1976 Camaro Rally Sport left the GM factory during the Me Decade. He is an unlikely owner of a 43-year-old car because most ’76 Camaro owners are a lot older than John and probably still listen to Molly Hatchet and Bachman Turner Overdrive on 8-track. 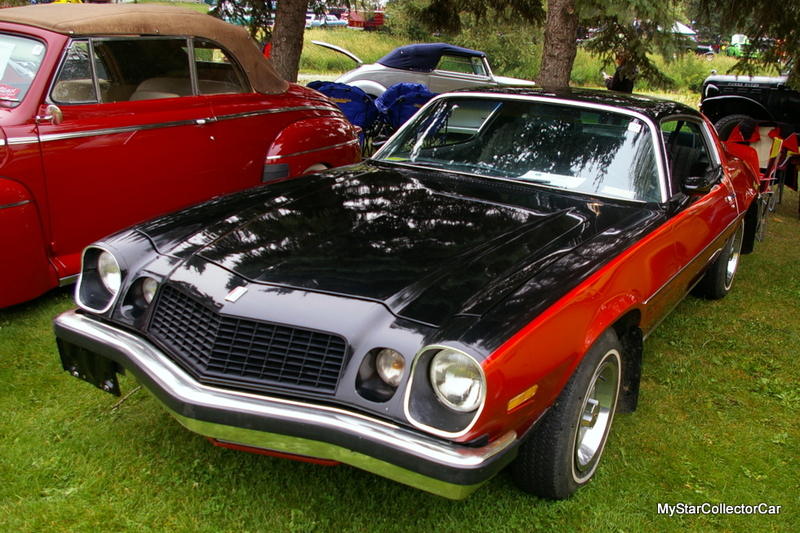 Nevertheless, John is a proud owner of a survivor 1976 Camaro Rally Sport that looks like it just left the GM factory last week. 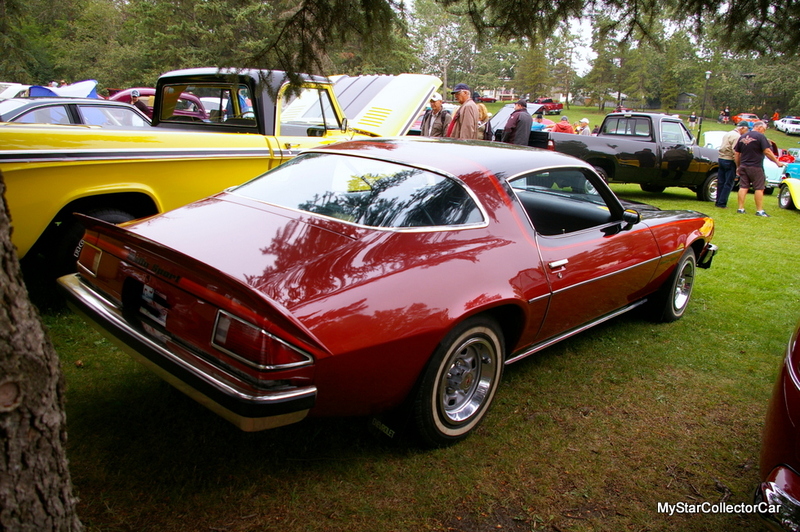 The big question would be how John was influenced to purchase a Camaro from the early stages of the disco era. 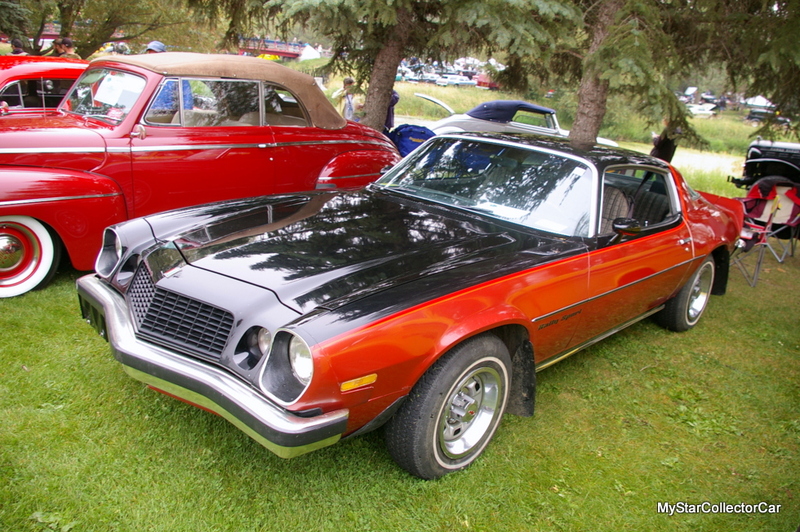 John revealed that his grandfather owned a lot of old cars and his father owned a 1979 Camaro-but it was a movie that influenced him most when it came to 1976 Camaros. 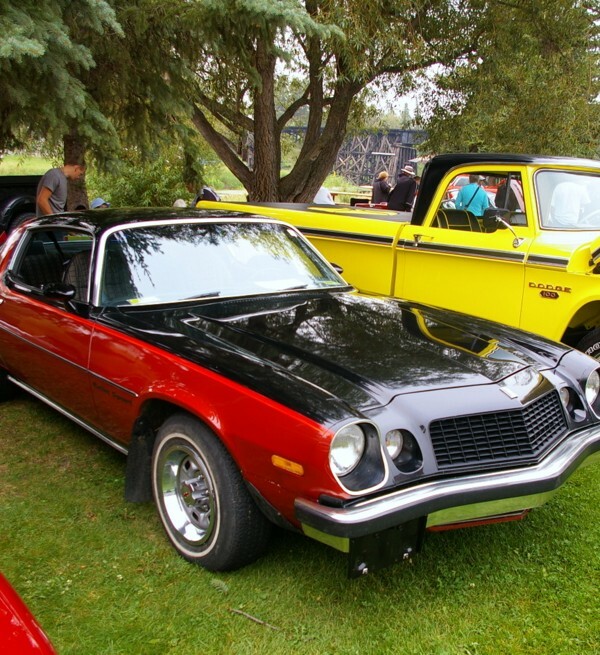 The 2007 ‘Transformers’ movie had a starring role for a yellow 1976 Camaro named Bumblebee and the car was a big influence on a very young John at the time. He wanted to own a ’76 Camaro at some point in his future. Future ownership began in 2017 for John when his grandmother advised him to take a look at a 1976 Rally Sport that was offered for sale on a popular online buy/sell site. 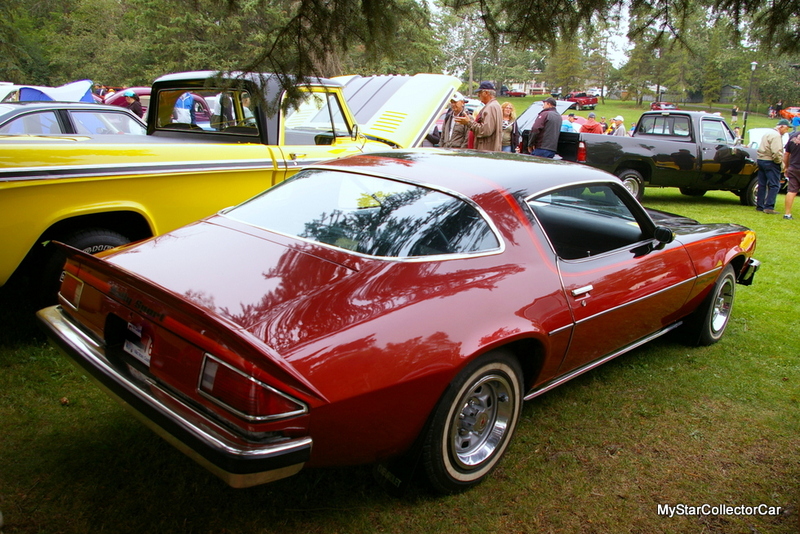 The ’76 Camaro only had one owner before John became its new owner and she was willing to hold the car until he had an opportunity to view the car. She was also attached to the car and wanted to see the Camaro was sold to the right person before she would agree to a sale. 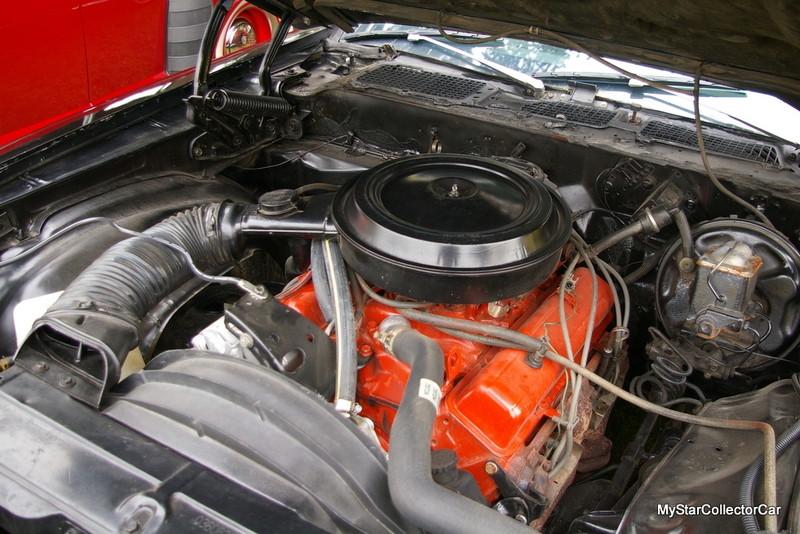 The Camaro had been stored inside since 1988 by the first owner and her husband. Her husband also wanted to see the car back on the road with the right second owner and John was that person to them. 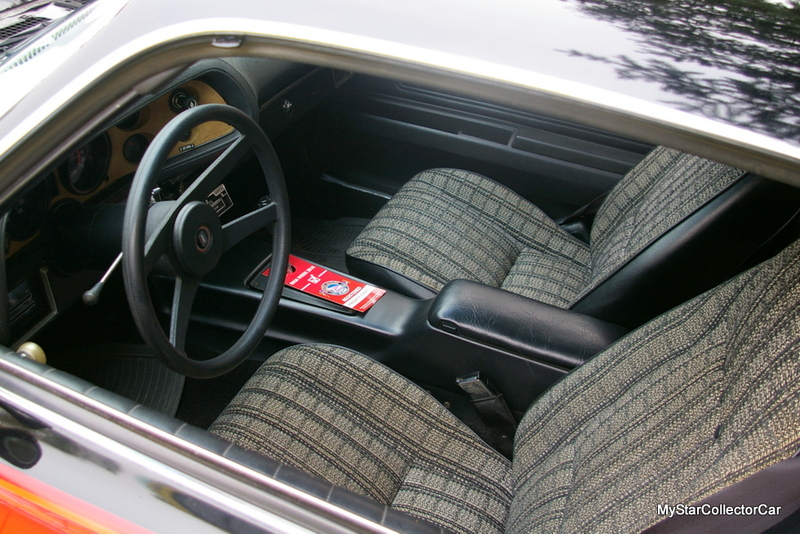 The couple liked John’s respect for the car’s originality because the Camaro was never altered from its original form-and they wanted the car to stay that way. John was influenced by a comment he heard from somebody in the car hobby (“They are only original once”) and wanted to preserve the car in its stock form. The previous owner’s husband replaced all of the seals in the car before John put it back on the road in 2018. John replaced the shocks, plugs and headliner in the Camaro but everything else is original on the car. The Camaro’s sale sparked a friendship between the current and former owners because John has become friends with the woman and her husband. 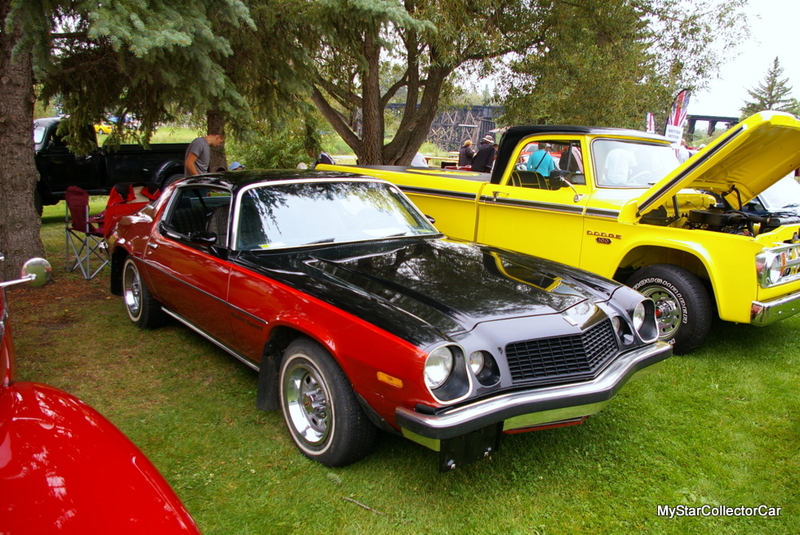 In fact, they were parked beside each other at a major car show so the previous owner could see her ’76 Camaro ended up in the right hands with John. 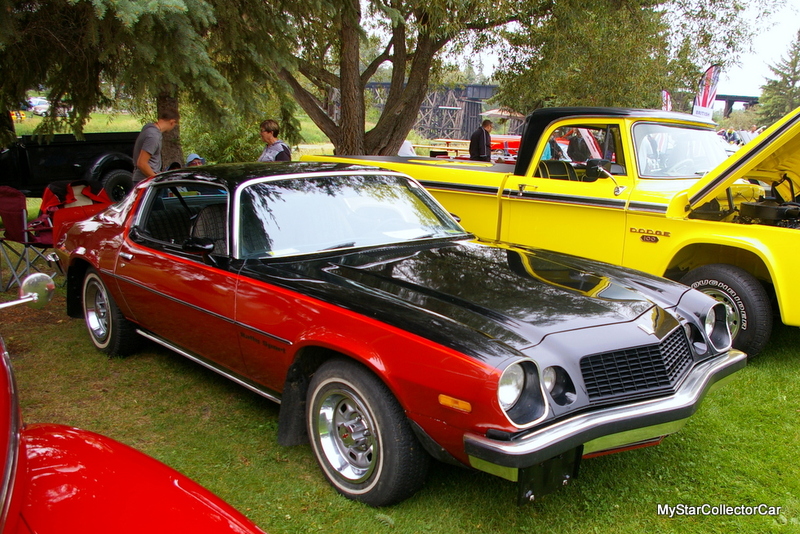 The car show also included a cruise so John took her for a run in the car-a trip down memory lane for her. Time on the road behind the wheel of the 1976 Camaro is an interesting experience for John because people do a “triple-take” in his words when they see a young guy driving a vintage pony car.